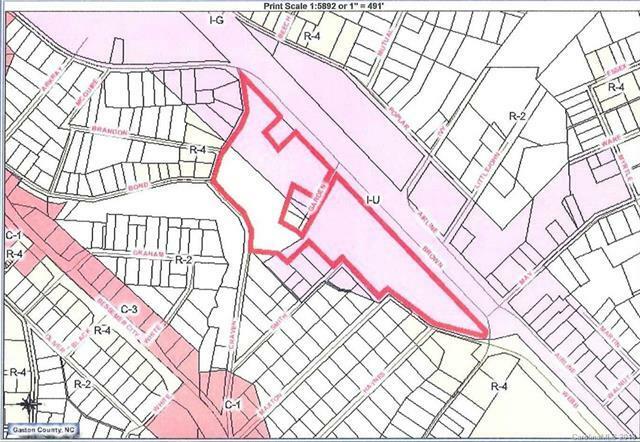 14 acres, zoned I-U (industrial) in close proximity to I-85 and nearby NC 274 South with water and sewer on site. 10,000 SF office building is in poor condition. The value of the property is in land. The building convey at no value AS-IS. 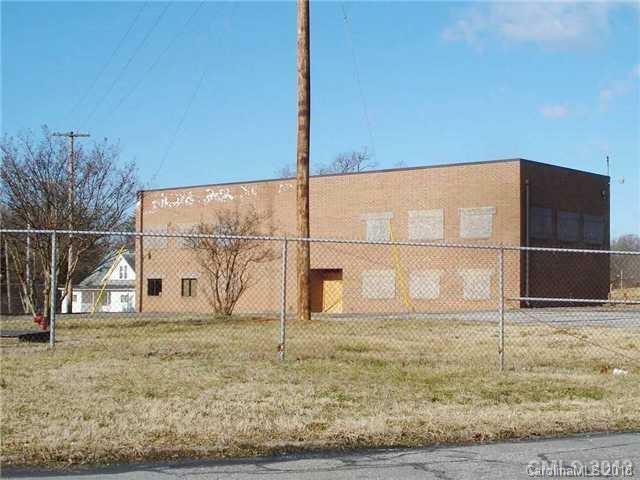 Great location for trucking company or industrial warehouse site. Office can be sold or leased separately. Land can be subdivided into multiple parcels. There is a possibility of rail road spur from nearby Norfolk Southern line.